WARMINSTER Town Council has formally objected to the plans to build 35 dwellings at Spurt Mead near Boreham Mill on the banks of the River Wylye. The land in question has been the subject of a High Court hearing which overturned Wiltshire Council's decision to approve the plan - costing the county council thousands in costs. The application now has to be considered afresh in the light of current planning policies and guidance. 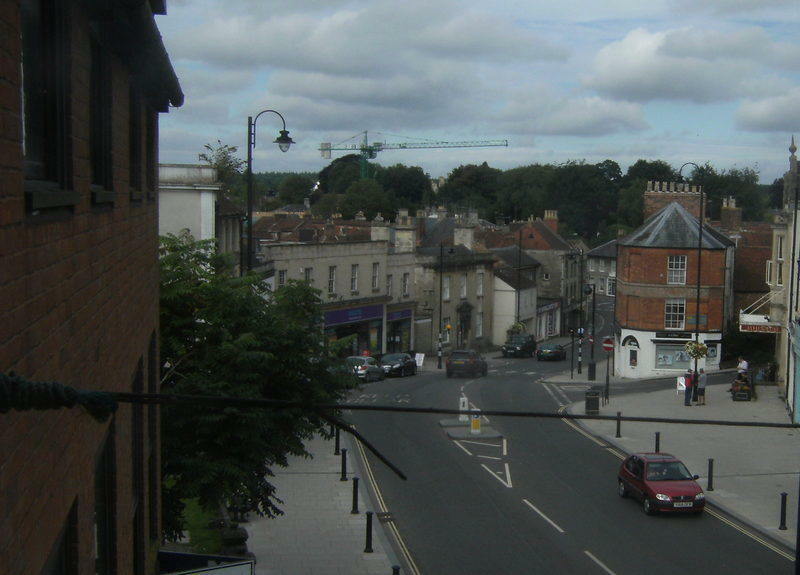 At Monday's meeting of Warminster's planning advisory committee councillors backed a motion proposed by Cllr Paul Macdonald and seconded by Steve Dancey. This raised objections to the application on the following planning policy grounds. * The development would be contrary to Wiltshire Core Strategy CP2. * The context of the development site within very close proximity to the area of high quality habitat offered by the River Wylye and its spurt to protected species is an unacceptable threat to the ecology. It is therefore contrary to Core Policy 50 of the Wiltshire Core Strategy. * As approval may set an unwanted precedent for similar residential settlements elsewhere within the district undermining the objectives of the Wiltshire Core Strategy as a whole. * The now adopted Wiltshire Core strategy identifies that Wiltshire Council can demonstrate a five year plus housing supply with the relevant Housing Management Area (HMA) having a 5.6 year supply. Councillor Macdonald said: "I have noticed that since the adoption of the core strategy Wiltshire Council has seemed keener to defend its planning policies in the face of developers. I am particularly worried about this application setting a precedent which would allow further development outside settlement boundaries and result in a free for all spate of unwarranted applications." Councillor Dancey added: "All along I have argued for a consistent approach to development. Councillors quite rightly threw out the Redrow application at Dorothy Walk - but this was just as unacceptable. "Like Dorothy Walk it is outside the settlement boundary, against planning policies and posed a substantial risk of serious flooding problem to other properties. "I cannot understand or fathom why sentient beings passing as councillors could be in favour of this egregious scheme of destruction." Councillor Nick Dombkowski also spoke agains the proposal as dis Warminster east Conservative county member Andrew Davis who confirmed that his original 'call in' of the proposal was still valid. 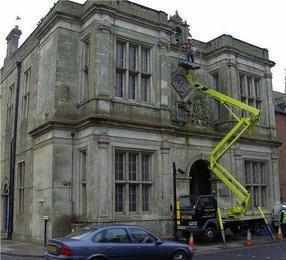 This means that the issue will go before Wiltshire Council planning committee once again. Three Conservative councillors voted in favour of the plans - George Jolley, Sue Fraser and Rob Fryer. The town council agreed the Macdonald proposal by 4 votes to 3 meaning the opposition to the development is now corporate council policy.